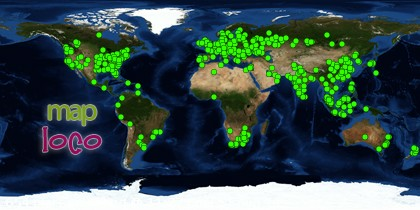 Listen to your English internet live radio stations. One station that I listen to a lot that is an online only internet radio station is Oxygen Online Radio. They play lots of new music, and seem to have some good presenters too.